Make the smart choice and come and view this lovely home with approx 3200 sq. feet of finished living space. Featuring a spacious open floor plan, 3 fireplaces, 3 to 4 bedrooms, 3.1 baths located near parks, forest preserves,shopping, metra and major highways. Recent new improvements include: furnace, A/C,water heater, sump pump, back up sump, laminate flooring, added sq. footage to kitchen and additional 1/2 bath installed, stainless steel appliances, garage door open with battery backup and transmitters, freshly painted, asphalt driveway and professionally landscaped. Other amenities include: 15 ceilings, Enjoy the fireplace in Master bedroom along with w/whirlpool tub, double sinks and walk in closet and heated floors in bath. 1st floor laundry, spacious deck, fenced yard and gazebo. I was searching on Blue Fence and found this listing. 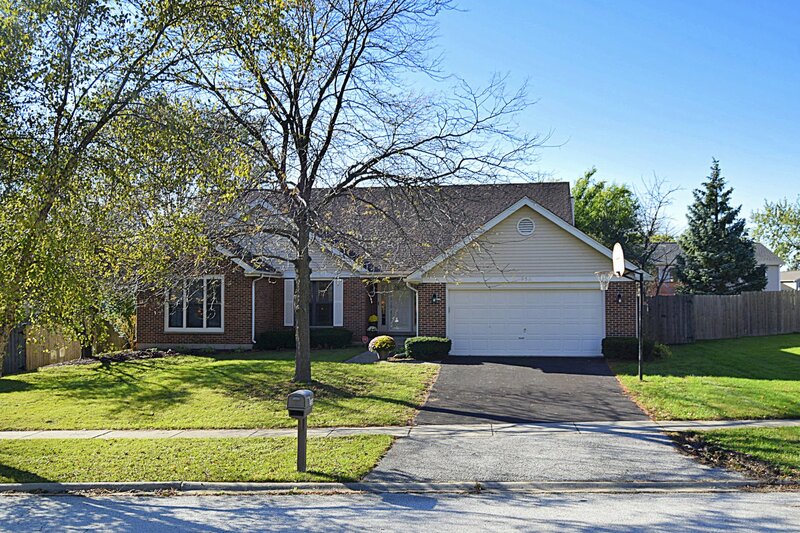 Please send me more information about 556 White Birch Road , Lindenhurst, Illinois 60046. Thank you.